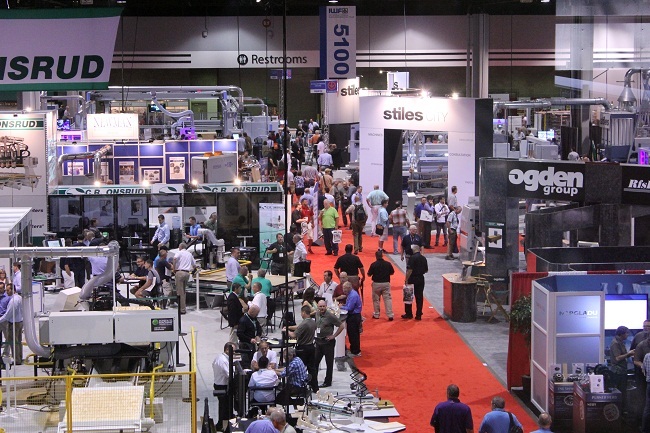 The Woodworking Machinery Industry Association’s Educational Foundation has awarded $29,000 in scholarships to 11 high school and college students. 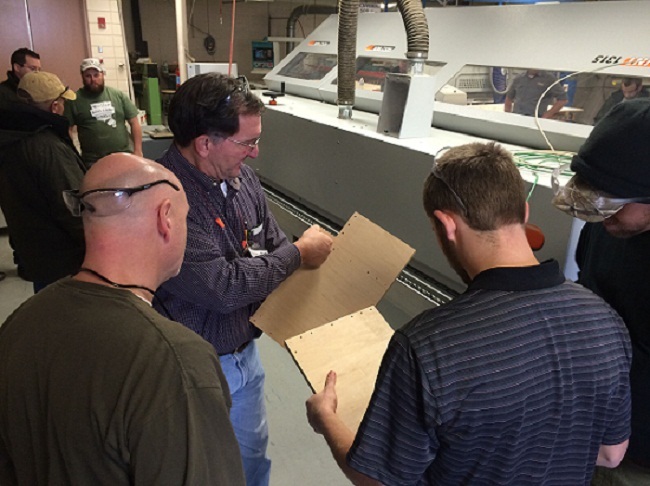 Students were selected during the annual Woodworking Industry Conference. For a number of years, WMIA’s Educational Foundation has awarded scholarships to those who want to study, and eventually pursue a career in, wood technology, machinery, and related fields. To date, the Foundation has provided nearly $300,000 to assist talented students with furthering their educational and career goals. During this year’s Woodworking Industry Conference (WIC), in San Antonio, TX, the Foundation’s Board of Trustees selected 11 high school and college students to receive a total of $29,000 in scholarships. “In assessing the Scholarship Award applicants, WMIA’s Education Committee uses a blend of criteria to search for the winners. Ranging from a student’s own expression of their passion to have a career in the Wood Industry, to their professor’s and employer’s references and opinions of the same, to their academic success, the evaluation is thorough and oriented to benefit the student winners and our industry alike,” remarked Jason Howell, president of Michael Weinig, Inc., and WMIA’s Education Committee Chair. “This year’s scholarship applicant evaluations yielded awards in a total amount of $29,000 to be dispersed to 11 high-quality candidates. WMIA is very proud of this annual deliverable to our industry and with this year’s award it brings our Scholarship Foundation total to nearly $300,000!” The WMIA Educational Foundation is supported by contributions from business groups and individuals in the woodworking industry, and the International Woodworking Fair (IWF). Contributions can be accepted at any time and in any amount, and are tax deductible. 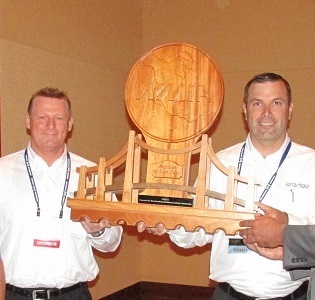 WMIA recognizes major contributors to the educational foundation with a special engraved plaque at the annual Woodworking Industry Conference. Major contributors are those persons, companies or organizations contributing a one-time or total donation of $1,500 or more. For information on contributing to the WMIA Educational Foundation, contact Larry Hoffer at lhoffer@wmia.org.